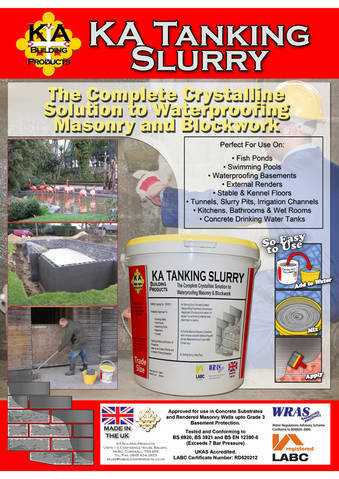 Due to extreme success in the UK and now No1 website on Google Search for '' Tanking Slurry'', KA Building Products is expanding its worldwide sales force. 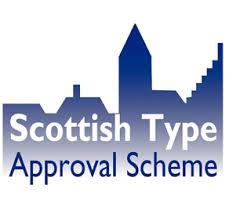 We are looking for warehouse distributors in all countries where there is a need for high quality, UK made, waterproofing products at very competitive prices. 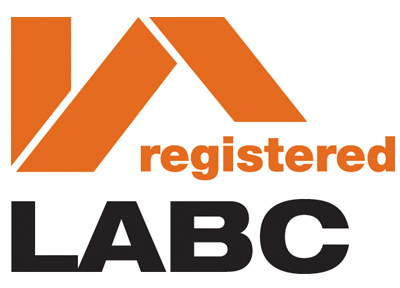 Adam Foster at adam@kabuildingproducts.co.uk or Phone (+44)7745 768072 .